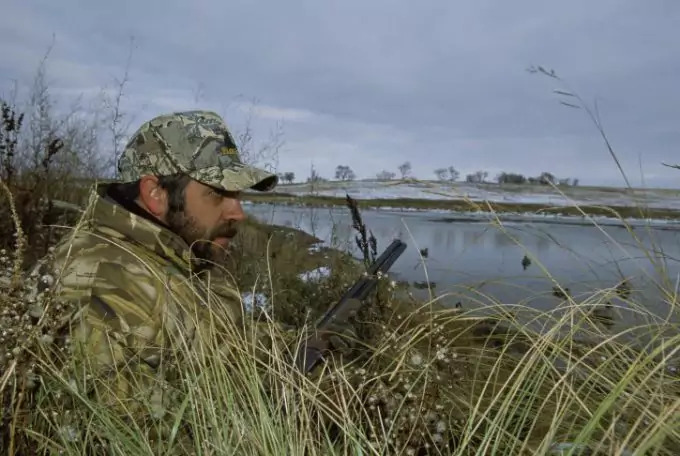 If you’re passionate of hunting especially in the winter, you might be looking for the best cold weather hunting gear because you’re preparing for the big hunt coming soon. With so many choices on headwear, underclothing, socks and boots, to name some, you may be feeling overwhelmed though. In this case, we’ve prepared a checklist with some good options on winter hunting wear below. Later, we’re going to touch on a basic checklist of what to prepare as well as some tips for winter hunting. If you’re ready, let’s begin. 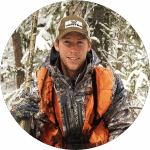 Keeping your head warm for winter hunting should be how you start gearing up when going to hunting expeditions. One good headgear is the Carhartt 2-in-1 Fleece headwear that can protect your head, which gives off much of the heat. For deer hunters in particular, they hunt from downwind and this headgear can keep their face from the wind. When the wind is bitter cold, you can protect your head with this fleece headgear made with a combination of a beanie type cap and a dropdown facemask, keeping both your cheeks and nose warm. Alternatively, you can tuck the facemask up into your hat. You can also get a facemask, such as the Mossy Oak full spandex face mask that offers max camouflage or concealment and is breathable and lightweight. It can also be worn under your cap and can be folded up for easy storage. Apart from your head, you should also keep your hands and fingers warm, a common challenge for many bow hunters who need warm shooting hands in order to shoot precisely. Although you can also wear your snowboarding gloves, they won’t do much to keep your hands, which you need for accurate drawing and shooting with a bow, warm. You should not go bow hunting without the Heat Factory Fleece-Lined Ragg wool gloves, a great pair of wool gloves that comes with fold pocket, is available for men and women. 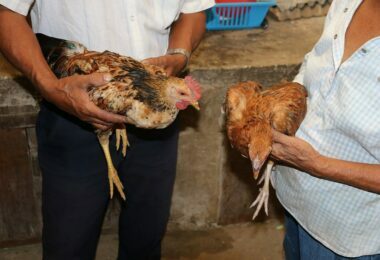 A few of its features include a retractable thumb and soft fleece cuffs. This product is durable one-size fits most and has the Thinsulate insulation. Apart from above, you can also opt for the flip-top gloves from Carthartt, the Flip It Bowhunting Gloves, which work unencumbering your fingers and thumb for bow hunting in the cold and serve it purpose well for keeping your fingers warm for tying knots, shooting and drawing. Alternatively, this product can be converted into a mitten. Hand warmers are important outdoor gears because they offer insulation and protection from the shivering cold, which cannot stop a warrior hunter as you are. You can pack several pairs when you need extra heat generated, and you can stick them in your boots, gloves and pants when you need heat. You should also keep your feet warm for maximum comfort because nothing could make you feel so miserable than to sit down (still) outdoors with your feet cold, wet or both. You could just imagine what to happen if you would forget your hunting boots and that you have to wear only your rubber shoes. 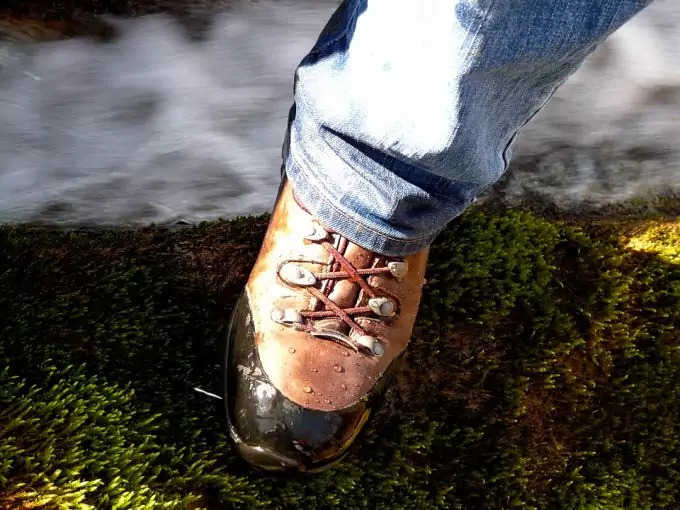 You could just visualize how cold your feet would get, transmitting coldness from the bottom to the upper part of your body, something that won’t make you feel comfortable at all, but not if you wear the right kind of hunting boots, which can provide adequate cold protection and can keep your feet dry even for long hours. See our review of the warmest socks you can use for cold weather. One option is the Northside Men’s Alberta II Combination cold weather boot with man-made sole and a shaft measuring 11.5 inches from the arch and heel measuring about 1.25 inches. It is made with 13 inches of waterproof nylon shell foot and an adjustable hook-and-loop harness strap. Another option is the Columbia Men’s Snowblade winter boots, which are made with rubber sole and a combination of mesh and leather. These boots work nicely with the waterproof and seam-sealed make, Omni grip traction rubber and lightweight midsole for high-energy return and superior cushioning. Remember, serious cold weather hunting boots are necessity for hunting in the cold for insulation and protection of your feet. And for that matter, you may also consider the LaCrosse Brawny II with the Thinsulate (800 grams of insulation) feature for ultimate insulation needed. It also comes with lightweight traction (outsole) and waterproof lining, making it one of the top-sellers on Amazon. 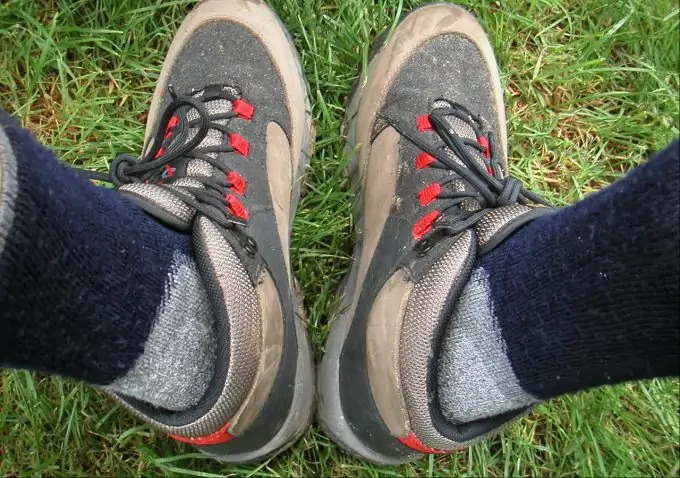 And speaking of foot insulation, never forget wool socks designed to last long and provide maximum protection from the cold. Best choice could be socks made of wool because they can wick the moisture away from your feet, while giving that 100 percent protection. You can have a couple of wool socks into your hunting backpack so that you’ll have extra in case. Remember, you need not only warm your feet but you also need them to be comfortable and dry. You could just imagine how cold the temperature outdoors that your feet would be exposed with. Wear the right wool socks and bring extra pairs before hunting. A few good choices would be the Merino wool men’s crew socks (4 pairs of wool socks), which are made with 21 percent nylon, 71 percent merino wool, 1 percent spandex and 7 percent poly. They are durable to last a lifetime, so you may want to check it out for that comfort without the bulk and smooth toe construction, too. Sierra Club men’s 6 pairs boot socks, which are ideal for hiking, cold weather hunting, trekking and camping in the winter, are also good because they feature the anti-odor technology, full-cushioned construction and low profile toe closure. 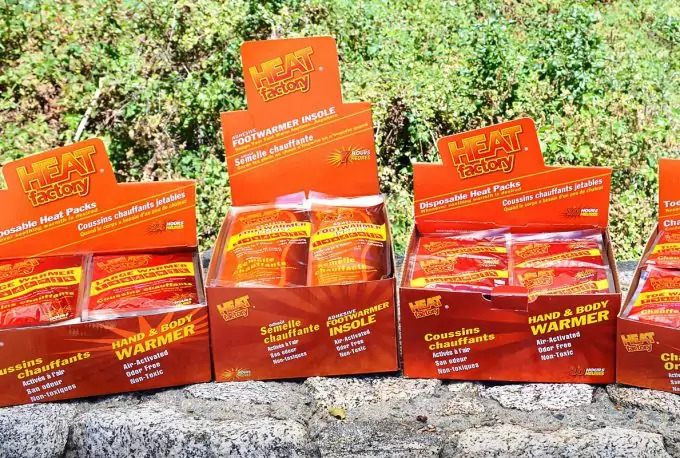 Aside from the cold hunting boots, don’t forget the foot warmers, which are large and thick warming packets, to help you insulate your feet better. But just like winter socks, you may also consider bringing extra pairs of these so that there will be something standing by in case. These boot warmers can give you that feeling of several hot hands warming your feet. A good choice is the HotHands Insole foot warmers, which you can get at increments of 16-pair and 32-pair packs. They come in full length and have ultrathin construction to provide total feet coverage. They are also adhesive, so they always stay where you stick them. Every warmer can provide up to nine hours of heat, but that may vary from maker to maker. Aside from your hands, fingers, head and feet, you should keep your core warm when hunting at extreme temperatures, and for that matter, you will need underclothing that can go right up your skin. There are compression leggings and shirts available, and you can choose based on your preference of color and design. For more of the benefits of layers clothing, see our article on this important topic. Nonetheless, it is vital that you wear underclothing for that first layer of protection you need when hunting in the winter. This special type of clothing does not only trap the heat inside your body but also your scent. So if hunting on a cold day, you should not forget to wear an undershirt and a pair of leggings. A good product in this category is the Men’s thermal underwear set top & bottom with a fleece lined style top and bottom. This underclothing for men is made with extra soft polyester and spandex, along with 100 percent cotton, and it can provide comfort and warmth even if you are sitting still long hours waiting. It can also be worn at home for that additional protection layer under your clothes. For women, there is the Women’s thermal underwear set top & bottom, available in light orange, black, light yellow, purple and brown, to name some that can provide great comfort and warmth for its soft but durable construction. This product can also be worn for other winter activities, including skiing and snowboarding for that additional insulation that your body needs. Another is the Heat Max sleeve undershirt that can absorb moisture and release heat and that can offer comfort and warmth. It can convert both sweat and moisture into heat and provide shaping for the chest and flattening for fat. Another option is the SUB Sports HEAT stay cool men’s long sleeve T-shirt available in black, navy and red, among others, is a lightweight cold gear undershirt offering a base layer for max insulation you need in winter hunting. It has moisture-wicking fabric for keeping sweat away from your skin, while helping you stay dry. These underclothing gears work best for max compression and insulation for your body. There is also the Under Armour Tactical long sleeve shirt for women with two layers and quick- dry and durable material. It is made with anti-odor technology to fight off germs and microbes and to keep you fresher, longer. This product also lets you move freely without fearing chafing. Another option is the Under Armour men’s cold gear in black, navy blue, marine OD green and desert sand. For leggings, you can go for the Under Armour Tactical Leggings, with warm and soft interior fabric and fast-drying exterior. 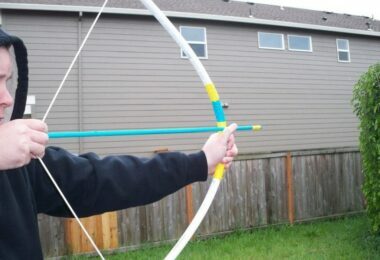 It comes with a reinforced waistband and a working fly, so you can depend on their full functionality. There you have some choices you have when it comes to underclothing and leggings to protect your body from the cold and to insulate it fully. You will also need pullovers to keep your core warm and provide you with lots of pocket for stashing your gears. There are many good pullovers to depend on and some of them include the Unisex Cold weather camouflage hunting pullover hoodie with insulation layer in Vegas, brown or forest color. It is made of 100 percent pointelle polyester fleece with soft performance for your ultimate comfort and provides an additional protection layer for cold weather hunting. Most of these pullovers are made with breathable materials so that you can feel comfortable all the time. In winter hunting, you should not forget of jackets that can also provide you with warmth and comfort even after long hours of exposure in the cold. An option could be the Drystalker jacket that is breathable, waterproof and windproof and has two expandable front packets so that you can cram with your animal calls. It also comes with a security pocket where you can put deer tags and car keys. Before going out there, you should be able to prepare hunting gears we’ve mentioned above because hunting in winter also means you have to get ready for the weather to avoid feeling and being miserable. Tolerance varies from one hunter to another, but a few wise tips can help you fight off any elements you are about to face out there. To start with, be able to develop a system for you so that you can get your job done when the prey (e.g. deer) arrives. You should fuel your body with the right diet so that you can stay warmer while you’re sitting long hours in the stand. There are some nutrionists who have recommended a basic diet formula for winter hunters, and it’s something they call the OPP diet (oatmeal, breakfast; peanut butter sandwich, lunch; pasta, dinner). All of these foods are loaded with complex carbohydrates, so they are perfect sources of fuel for long hours. Another important tip is to keep your core protected and warm. There are disposable hand warmers to get and bring so that you can increase your temperature and keep your hands warm and out of the shivering cold. More so, do not forget to tuck in your jacket in order to keep the heat and prevent it from escaping. Remember, you should also wear several clothing layers, but make sure that they are not going to restrict your movement (running, trailing, walking…). Speaking of prepping, you can wear a full body container, such as a heater body suit so that you can get away even with less clothing. Alternatively, you can put on a heated vest that uses rechargeable batteries to last for several hours. They also feature an adjustable heat controller, but such vest you can turn on only when needed to save on batteries. 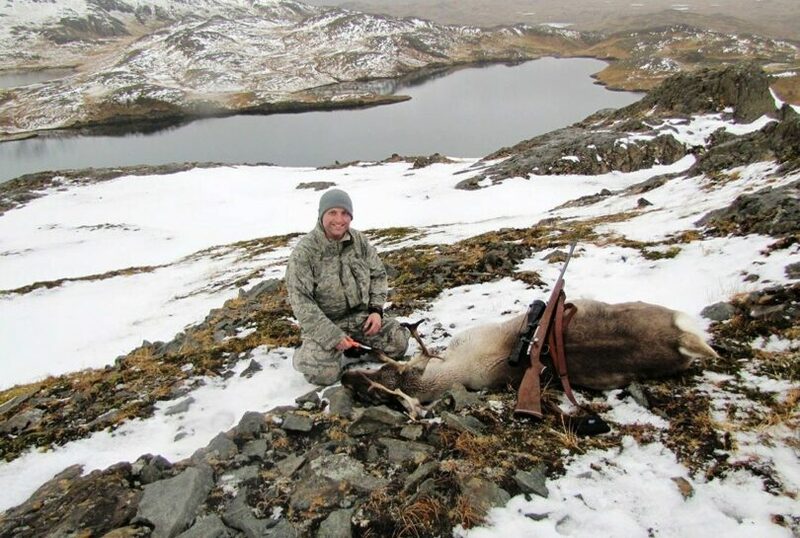 Check out the article about best hunting clothing written by our friends from Wilderness Mastery. These guys did a very throughout reseacrh. 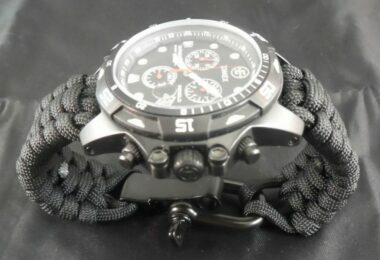 While getting ready with hunting gears can be pretty expensive, you can find good ones even with a limited budget. All you need is to spend some time in finding the best deals online. You don’t necessarily have to buy expensive items, but choose within what you can afford while not compromising the quality of what you’re getting. One tip to consider is to buy some when the hunting season is over or about six months before it starts. In this case, you will find great buys at a huge discount, especially at box hunting stores. You can also watch out for big sales that happen once in a while, or sign up in a mailing list of the online store where you buy your gears. In the process, you can get instant notifications in your inbox about upcoming promos and sales. For many, signing up the mailing list of big hunting stores is one their best options when looking to buy quality gears at lower prices. However, you should see the feedback and reviews of certain sellers if you are buying from individuals in those online stores, including EBay and Amazon. More so, narrow down your choices to avoid wasting time, so be able to set your target expectations (features) of a certain hunting gear. Make a list of the items you plan to buy so that you can avoid shopping for things you do not need. Speaking of narrowing your choices, do not forget to compare prices of various stores and sellers online, whether for winter hunting gears or for winter fishing. You can compare prices of general sports stores, hunting gear stores and department stores. 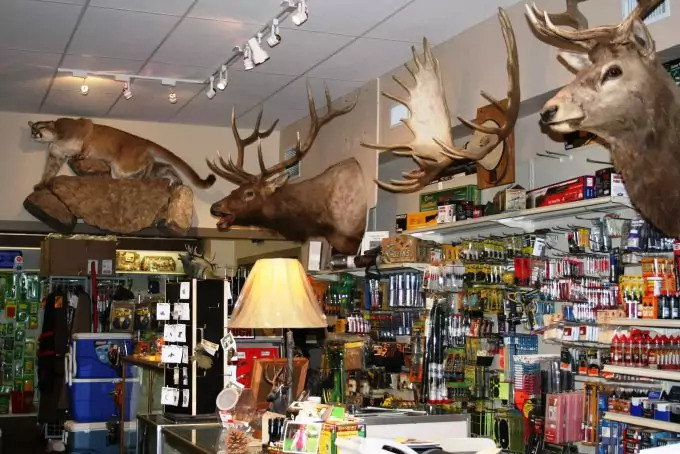 Nevertheless, you may want to spend enough time in research so that you can ensure of getting the best deals on big game or small game hunting gears. There you have some of the winter gears to prepare so that you can experience comfort and keep your body warm even if you’re exposed to the harsh winds and cold weather conditions during your hunting expeditions. If you think we missed an important hunting wear for the winter above, feel free telling us in the comments. Finally, don’t forget to share this page to fellow hunters you think would also benefit from it. Check out our tips on backpacking winter items to add to your cold-weather gear list.